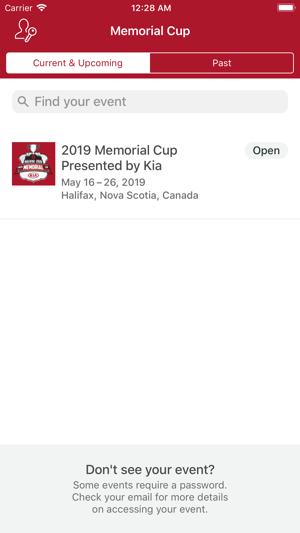 The official app for the 2019 Memorial Cup presented by Kia. 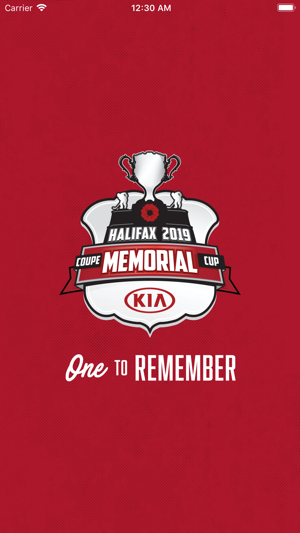 One of the biggest sporting events in Nova Scotia history is coming May 16-26 in Halifax and will truly be One to Remember! 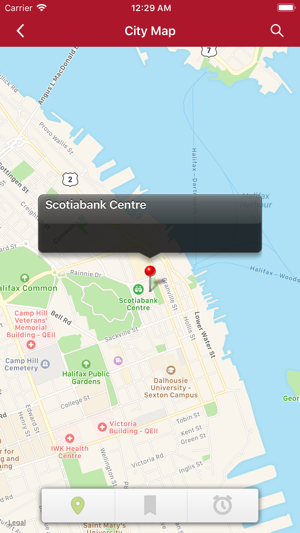 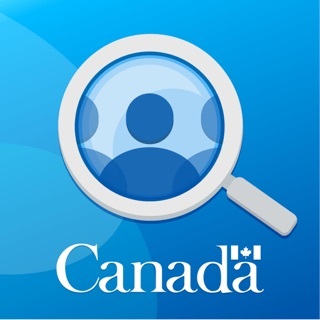 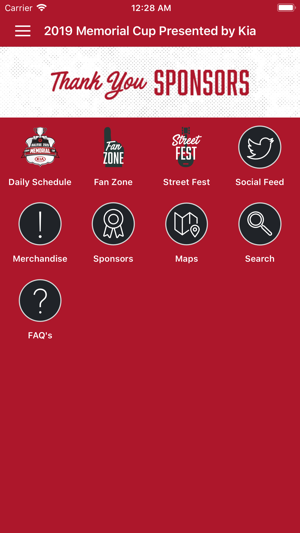 The official Memorial Cup app will help you navigate our city, all of the fantastic events surrounding the Memorial Cup scheduled to take place, the game schedule and much more. 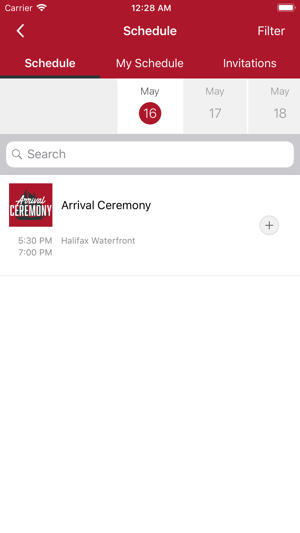 Halifax Mooseheads Hockey Club Inc.